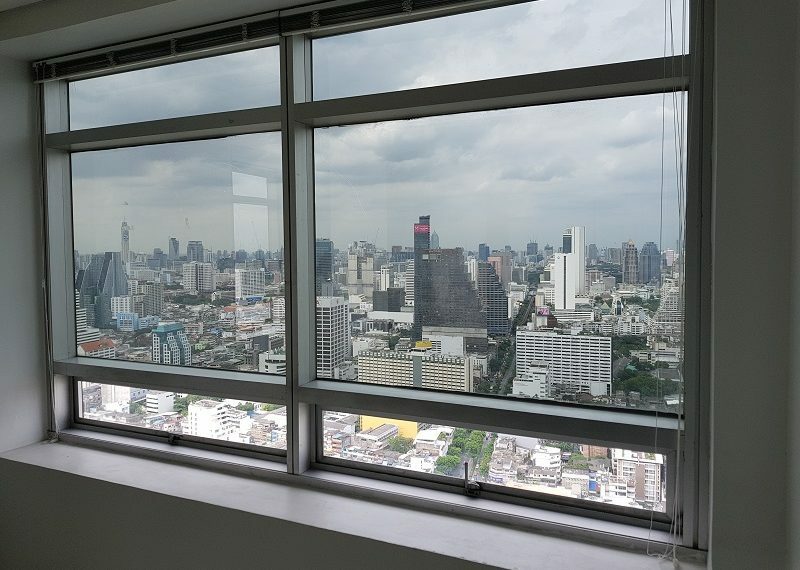 Commercial real estate in Bangkok is the most profitable and demanding business in Thailand. 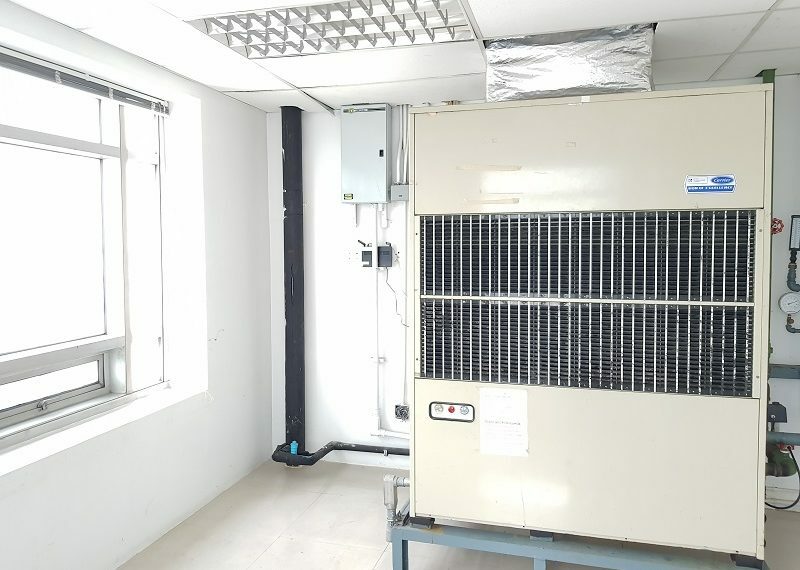 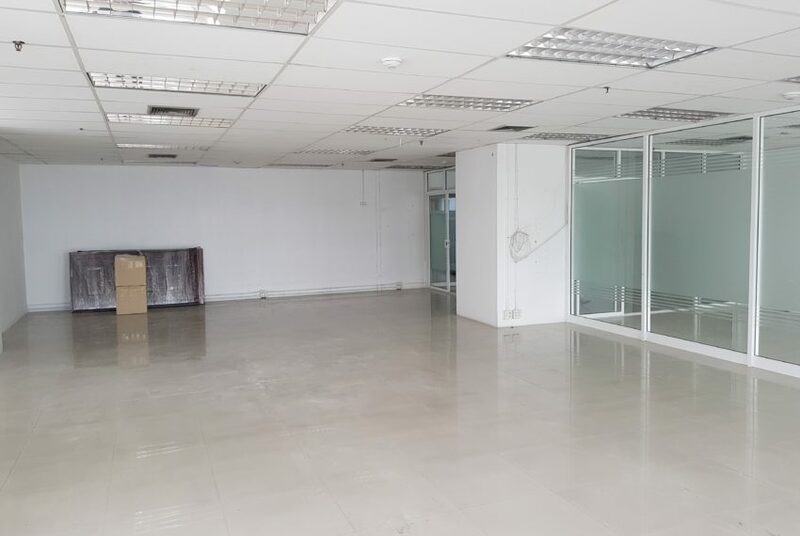 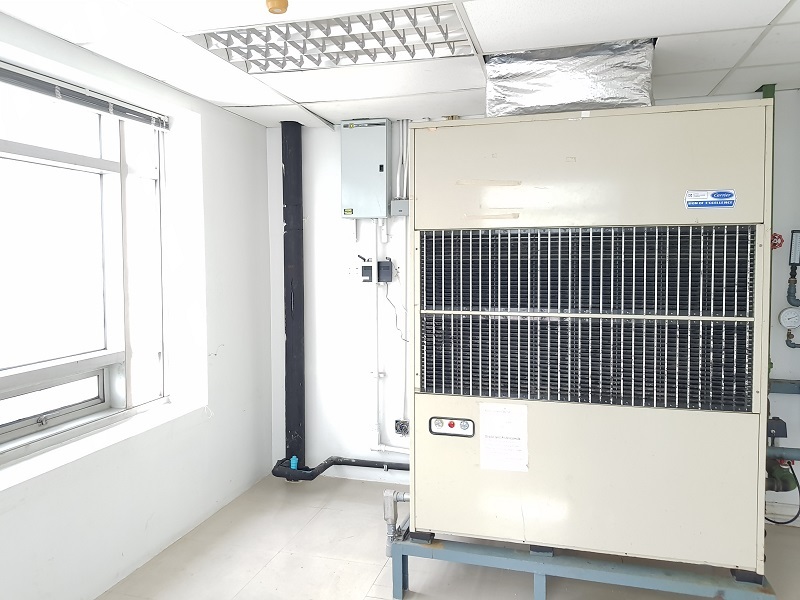 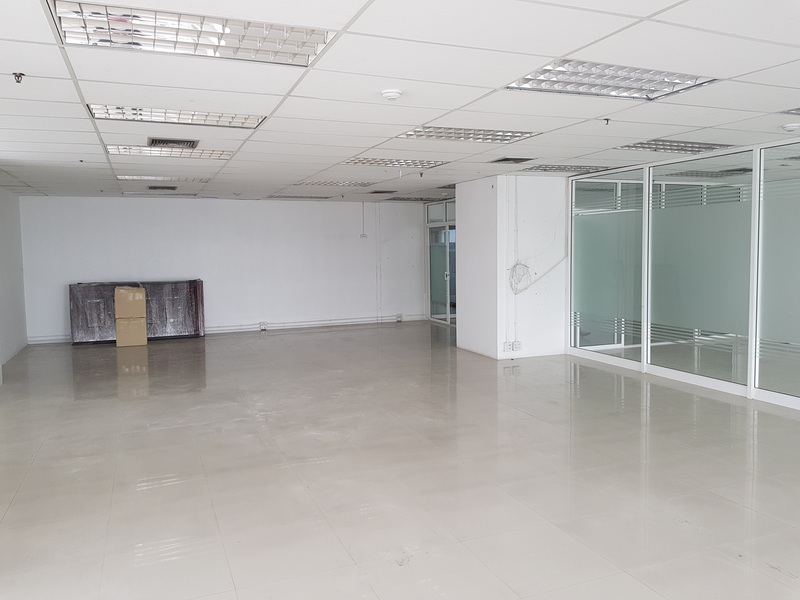 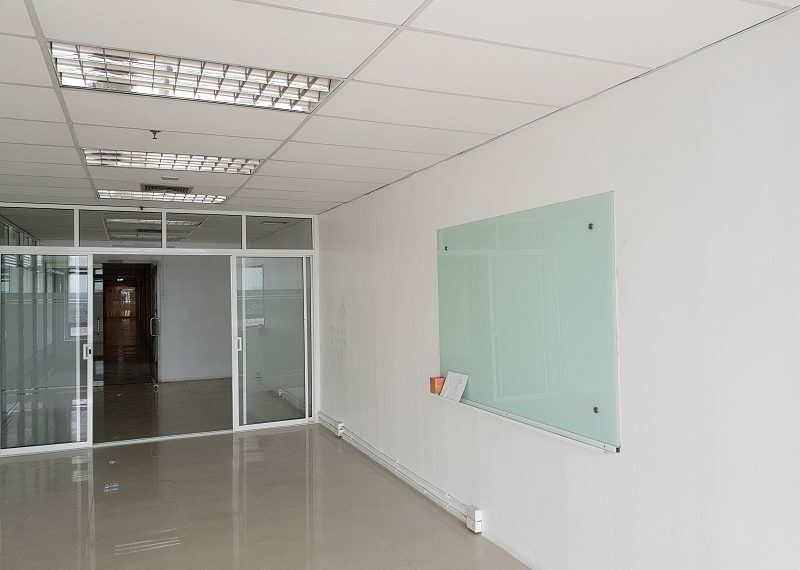 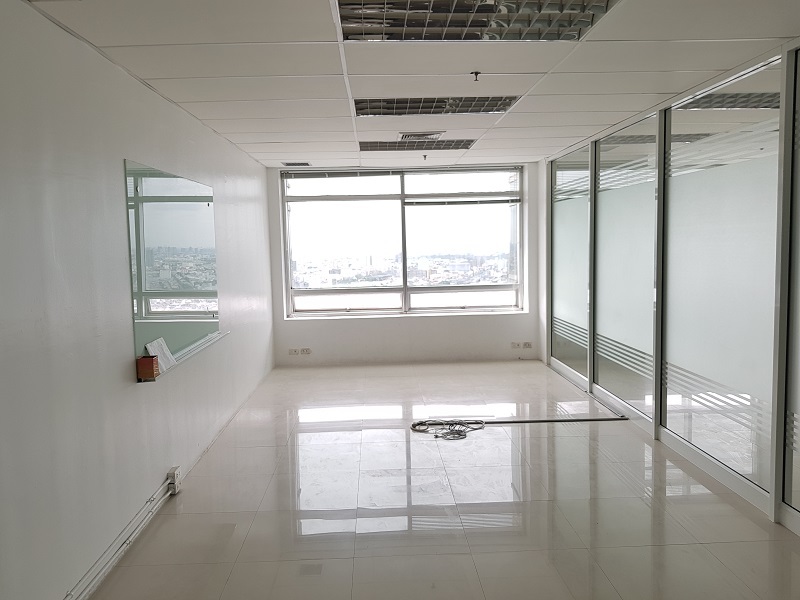 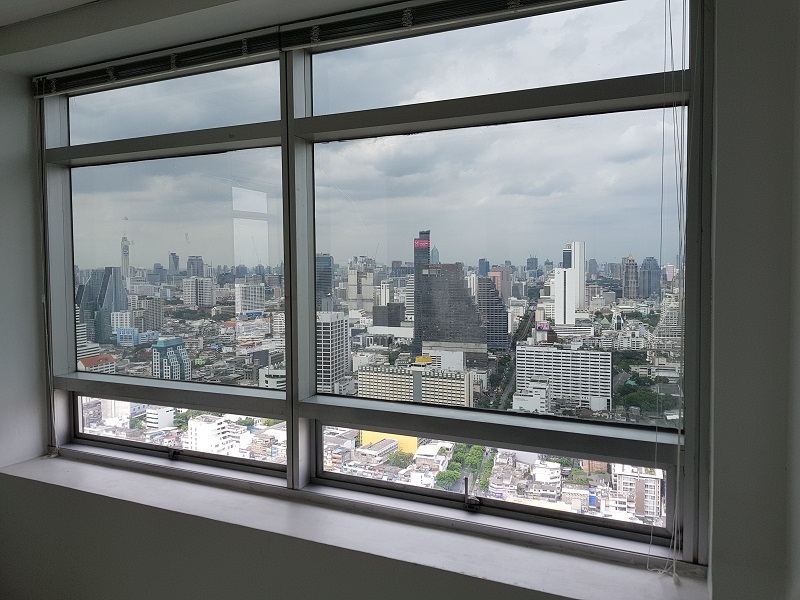 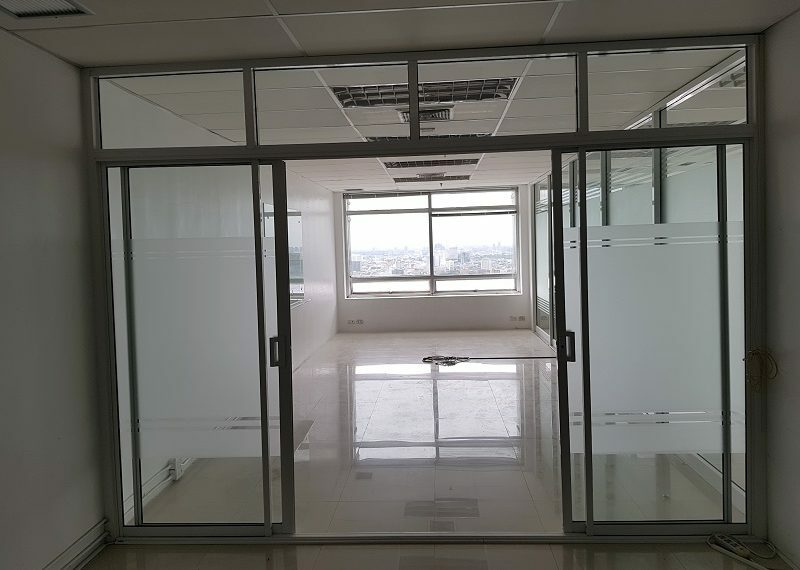 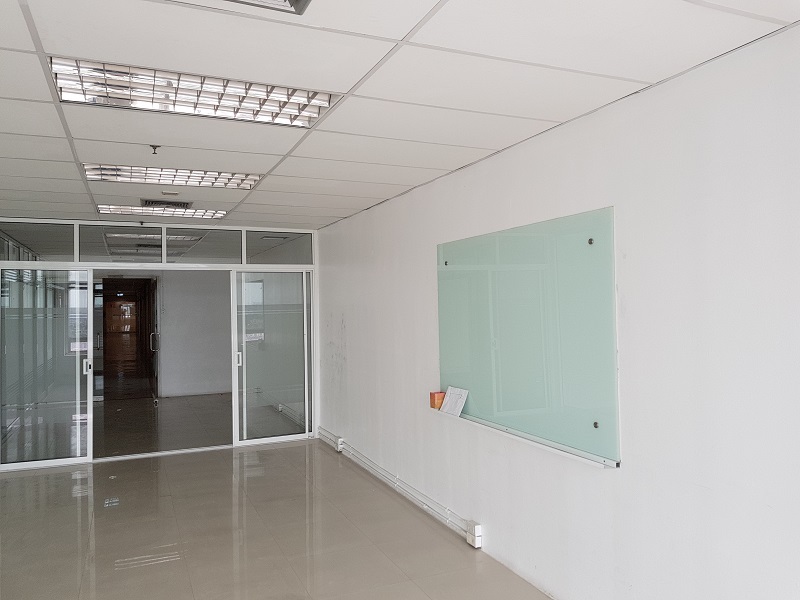 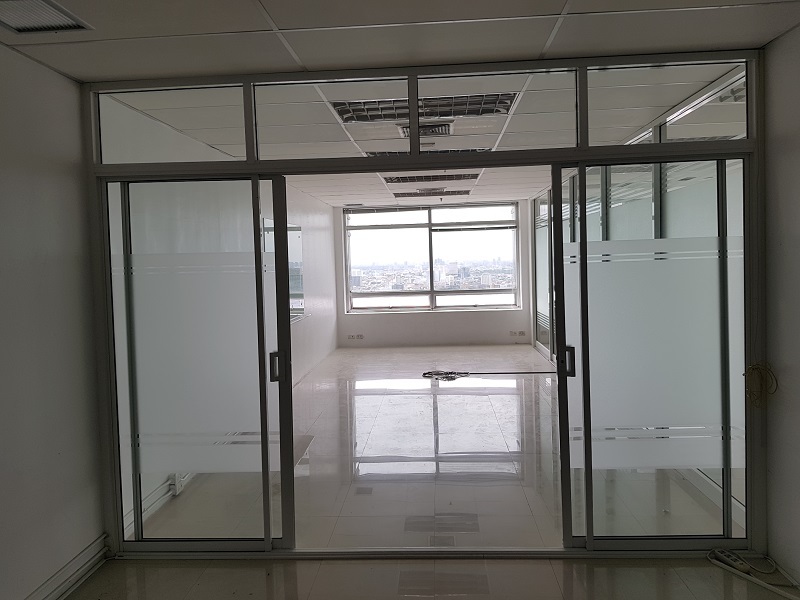 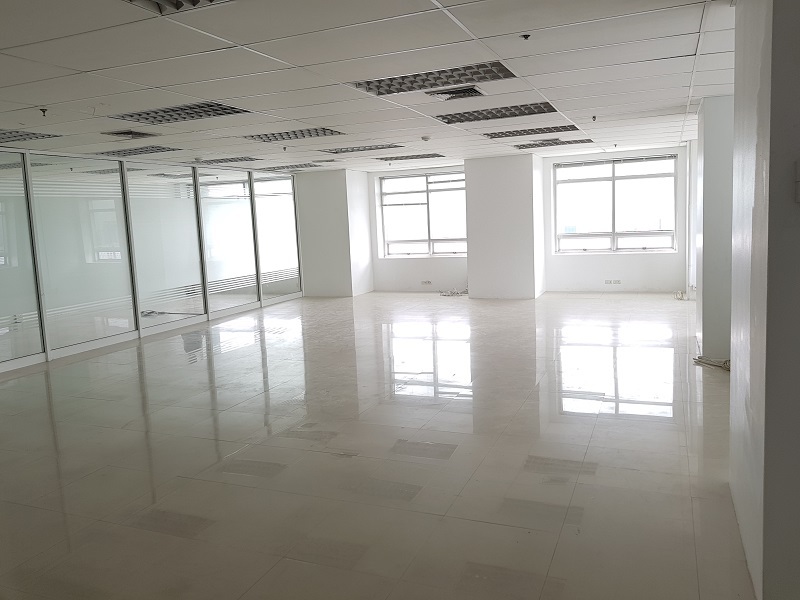 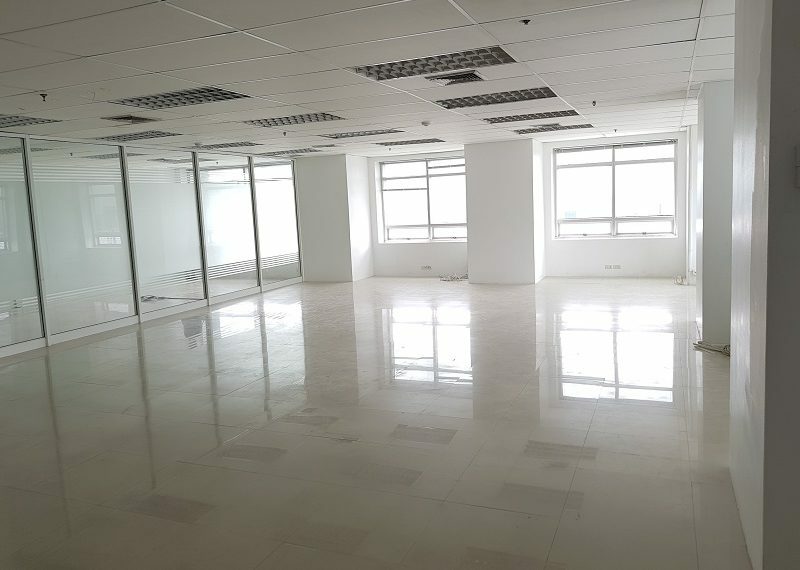 We offer you to buy an office in the Jewelry Trade Center in Silom – one of the central business hubs not only in Thailand, but in entire Asia. 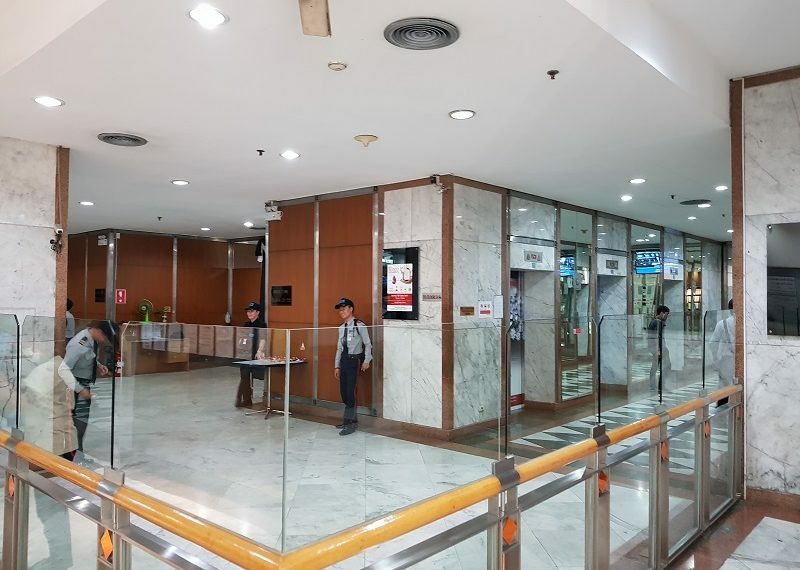 The Jewelry Trade Center was built in 1996. 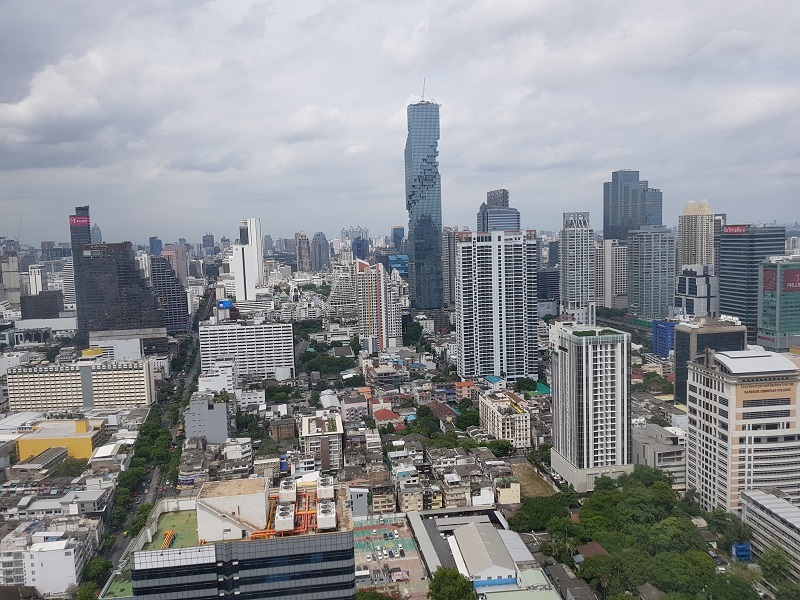 It is a 59-story mixed-use skyscraper centrally situated in the gemstone and jewelry district of Bangkok in the Silom Road.It is #8 tallest building in Thailand so far. When completed in 1996 it was the tallest building in Thailand. 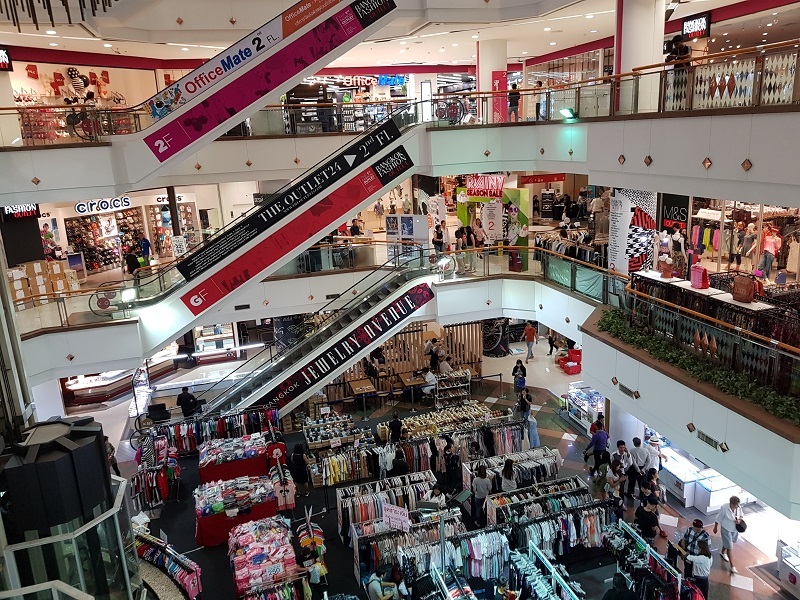 Designed by Hellmuth, Obata and Kassabaum, the Jewelry Trade Center is one of the largest market places for selling, sourcing and distributing jewelry in Asia, and certainly, the largest one in Thailand. 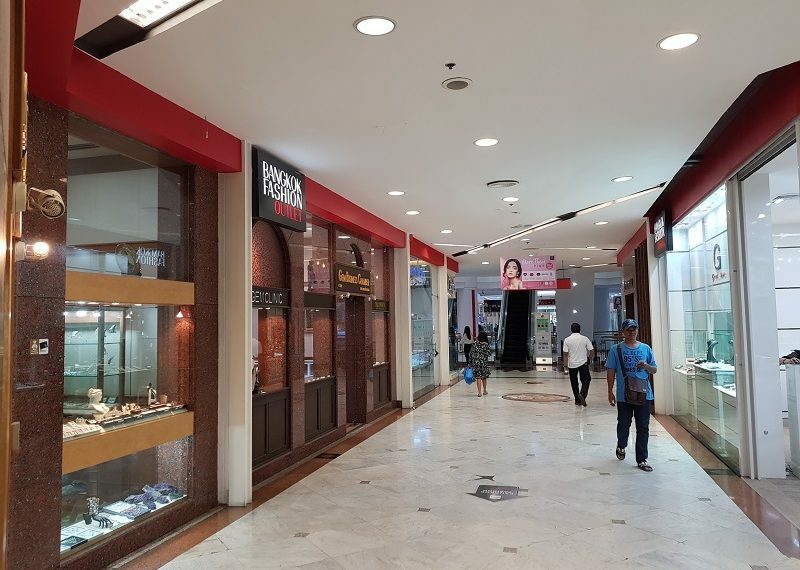 Center is considered one of the most important gems and jewelry trading hubs hosting more than 300 leading retailers and 1500 wholesalers. The Center was built on a plot of land of 9.5 rai (apprx. 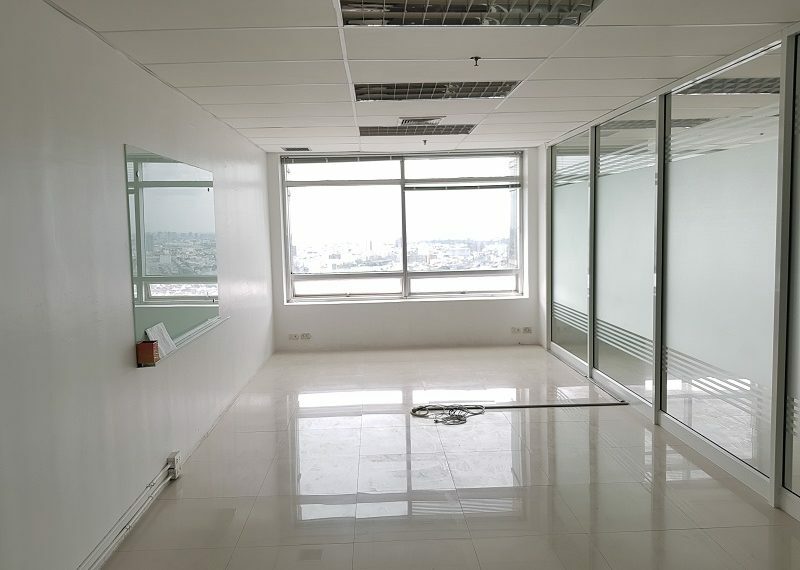 4.5 acres or 18,000 sqm). 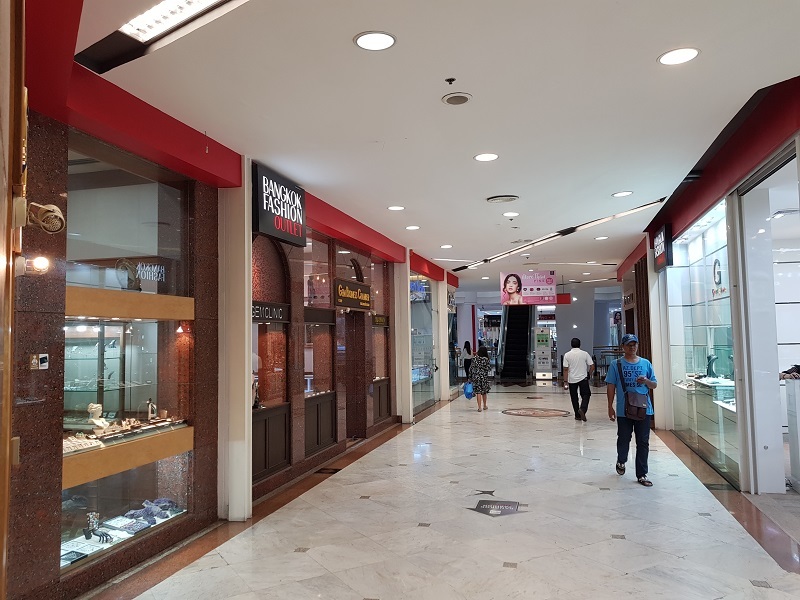 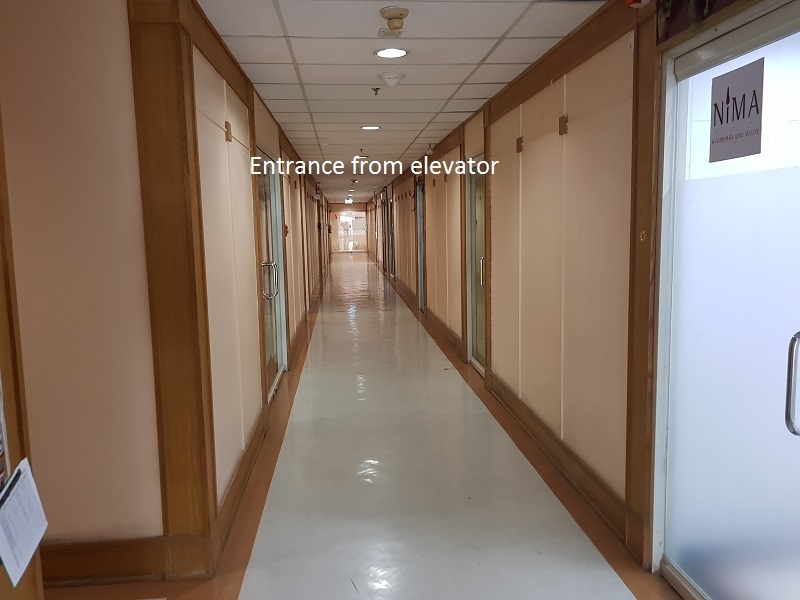 the nearest tollway entrance – less than 600 m.
Retail shopping mall – inside building – featuring jewelry, gemstones and all popular brands including fashion mall, electronics, etc. 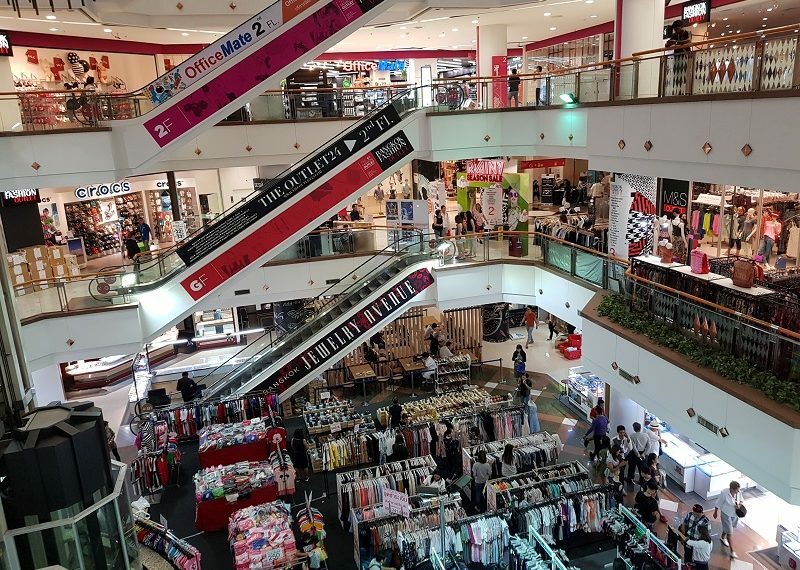 The center’s retail area offers a good choice of restaurants and coffee shops for any taste and preferences. The nearest hospital – Saint Louis Hospital is located around 800 m from the center.